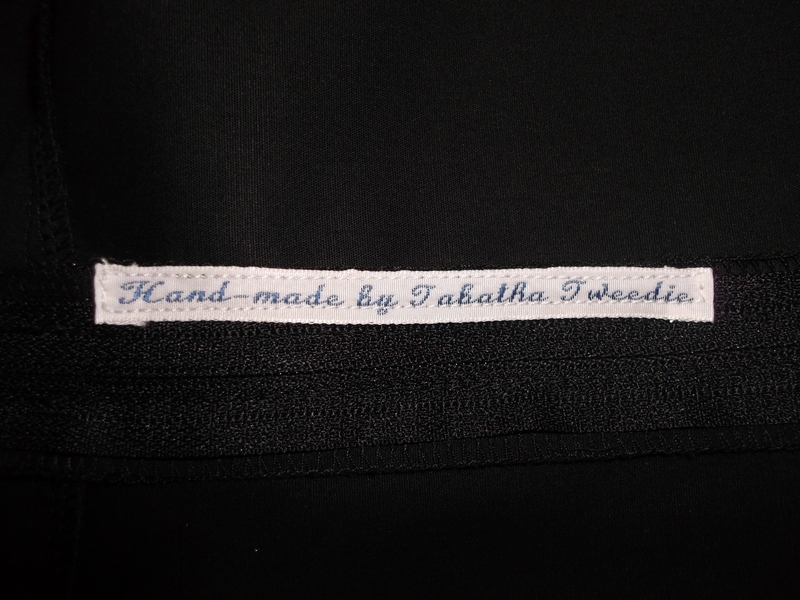 Tabatha Tweedie – seamstress to the clergy! So, I happen to be good friends with an Anglican Priest (The Reverend Rachel Mann), and one night when I posted a photo of a Sewaholic Pendrell blouse on twitter, she asked me to make one for her. On the weekend she baptised our son, I took her measurements for the Pendrell, and she asked me if I’d be able to make her a clergy top. She showed me one she already had, and agreed to let me take it with me to use as a basis for a pattern. I was fairly confident that I’d be able to replicate it, but a bit nervous, too. Sewing for other people is hard, especially when they don’t live nearby and you can’t get them to try it on part-way through! 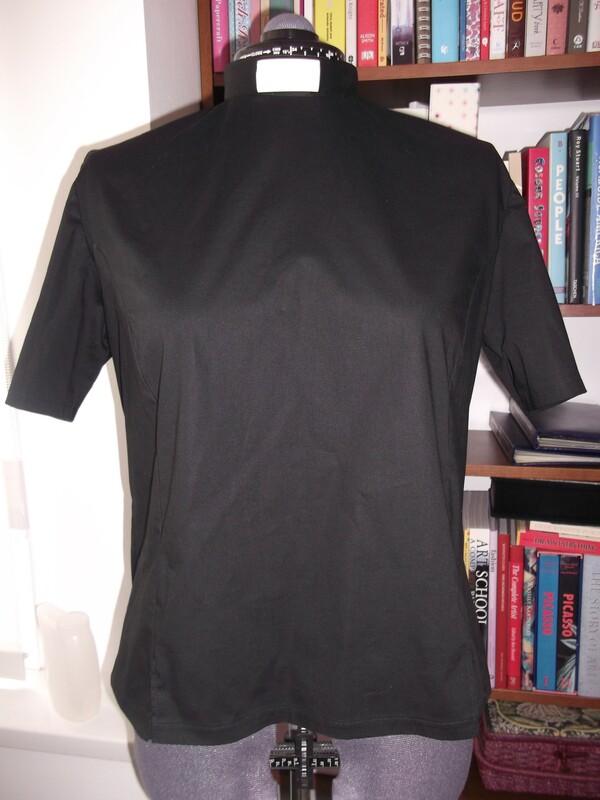 Her original top was made with soft, stretch cotton, so I ordered some black stretch cotton from eBay and set to work! The hardest part of the process was the dog collar. I figured out how to sew it pretty easily – it was just attaching it that was a bit tricky – and I seemed to end up with about an inch spare either side of the centre back seam that I stupidly just trimmed down, only to find when I had completely finished making the top (arrrrgggghhhh) that the collar was way too tight. Silly me, turns out I did actually need that extra bit of collar I so absentmindedly chopped off!! 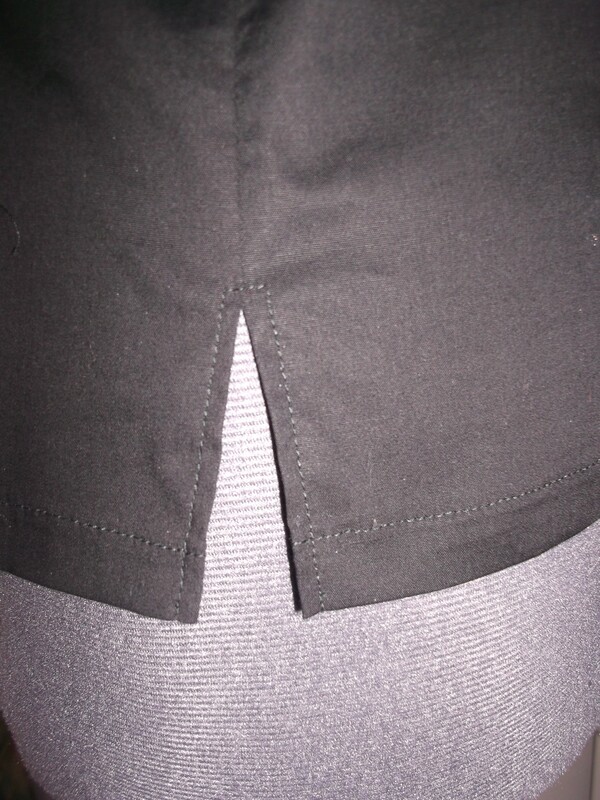 Luckily I had leftover fabric, so I removed the first collar and cut another, and slightly reshaped the neckline of the shirt to allow me to ease in the full length of the collar. It seemed to work out ok but I was just so terrified it might not fit, and of course it is impossible to tell! 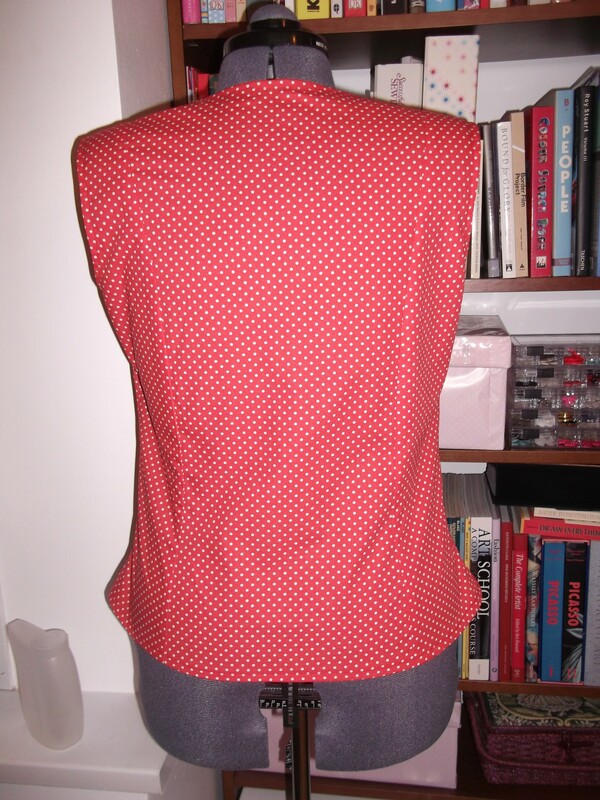 Next I set about making her Pendrell blouse. 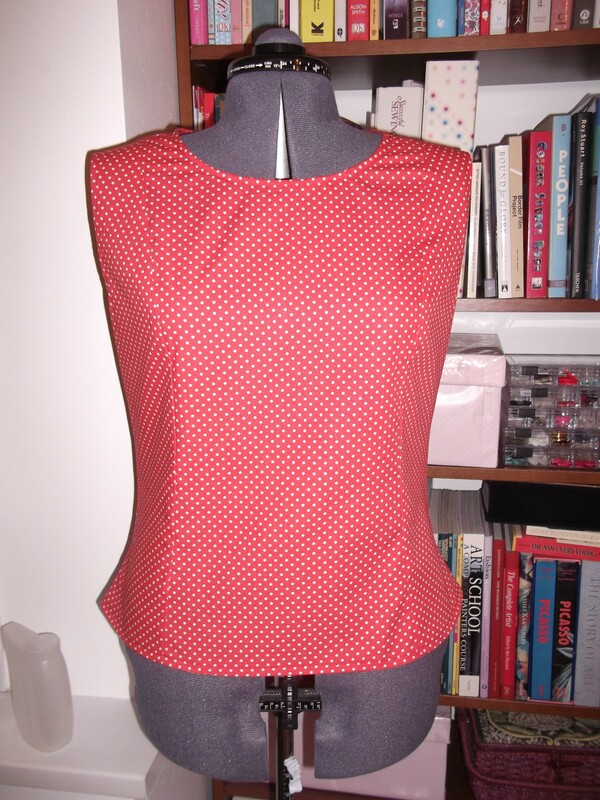 She wanted something a bit fun and girly for this casual top, so I chose red with white polka dots. 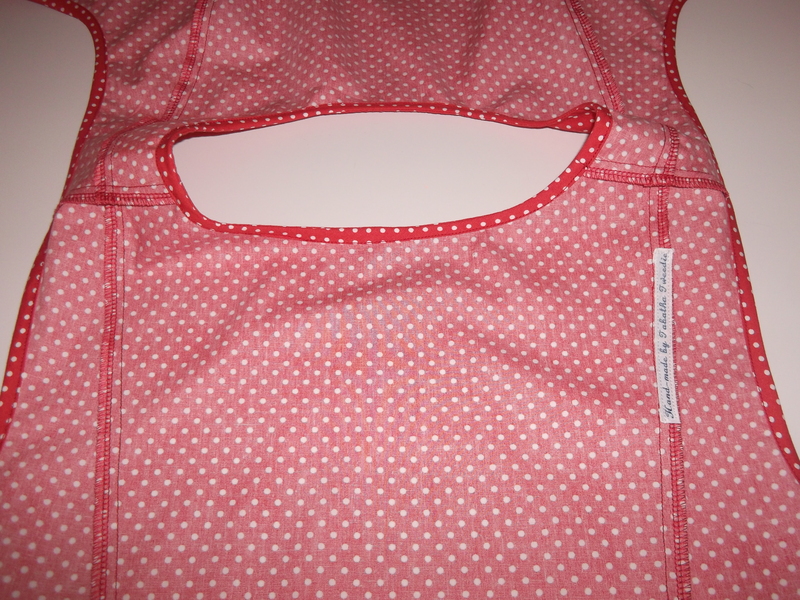 Sewing it up was a breeze – I do love that pattern! 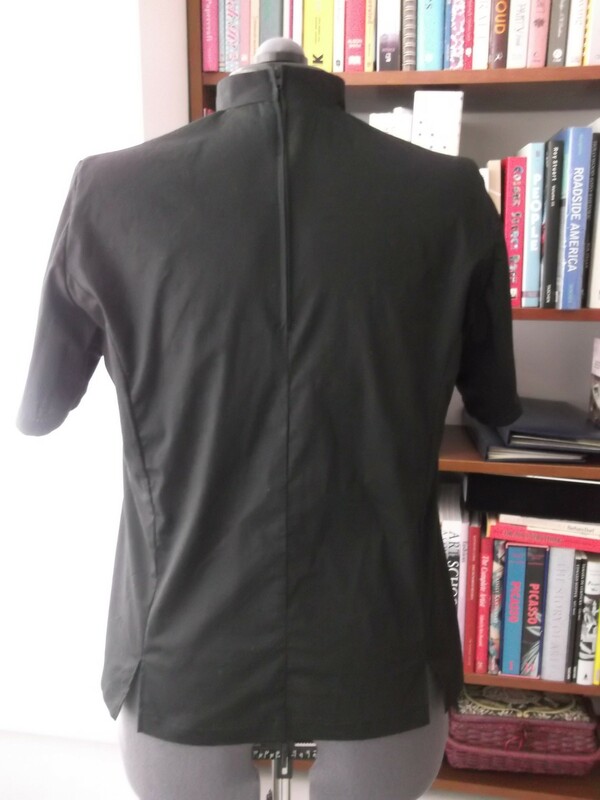 I then parcelled up her two new tops with the original clergy shirt too and posted them off to her. My agonising thankfully didn’t last long as the parcel arrived the very next morning and by lunchtime Rachel had tried both tops on and tweeted me pictures of them, and she seemed to be pleased with both! What a relief! So now I can add holy sewing to my list of achievements! Have you ever sewn something for someone to wear at work? Holy shirt, Batman, they’re great! Check you and your rad self out! What fierce selfless sewing!!!! Wow! Great job! I guess I hadn’t thought of it, but it could be pretty difficult to find clergy attire for ladies. I bet your friend will really appreciate this! Yes, actually she’s had to have clothes made before by a professional tailor!